tanks or planes version of it? Planes version, but in theory ground Vehicles come later I believe. Goat sim, in its its glory..its the game ive always wanted..
sorry kimbo, it's goat simulator, not goat sTimulator. Brilliant, that could be just what I am after, I have had to keep away from real goats since that injunction. I've just started Bioshock 2. Only taken me 4 years to get round to it. if anyone needs a link for a download..
firedrive can be quick for a free user. im paying for alldebrid at the mo..4 euro's a month and i can download from any as a premium link.. I bought it for 7 quid years ago and don't think I've even opened the shrink wrapping. Games I'm playing at the mo: minecraft, borderlands 2, and just downloaded monument valley, ftl and hearthstone for the iPad. I'm enjoying 2. It's a right old trip down memory lane. Good old Rapture. Looking forward to finally starting Borderlands 2 once it's finished though. Yeah, 2 got a right panning (for not being 1 basically) but as time's been kind to it. Less of a linear approach to Rapture. I'm really late to Borderlands 2. Bought it ages ago, just not had the time it needs. Really enjoyed the opening sequence (I started it once). Goat Simulator was fun for about 10 minutes. I gaveiit a good half hour coods..
Debating buying the two Baldur's gates for the ipad. I have the pc versions but don't currently own a working pc and don't plan on it in the near future. Wish I could get into RPG's but I just can't. I'm getting back into adventure games in a big way though. 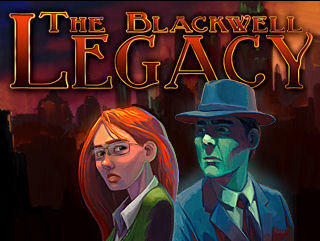 Not just the classic Monkey Island (although I would like to try the Grim Fandango point and click mod) but recent ones: To the Moon (which is Point and Click as narrative exploration/adventure - brilliant though), the Blackwell games and Gemini Rue. Enjoyed Gone Home and have Dear Esther yet to play. The Stanley Parable being another one. Read some people hating on those sort of games (Gone Home particularly) but I'm of the opinion that as long as you accept it as a slightly interactive story you can get a lot out of it. Almost like the newer Telltale games. 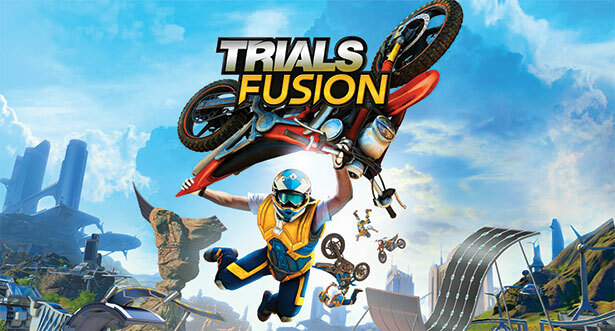 Trials fusion..coods its like crack. proper addictive..